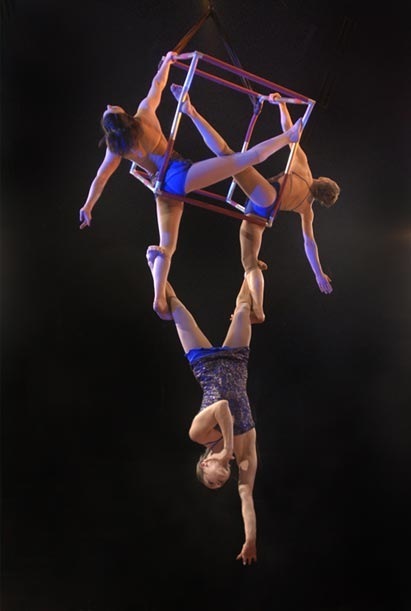 Acrobat Productions are the UK's leading providers and co-ordinators of elite circus performers, acrobatic & aerial talent from around the world. 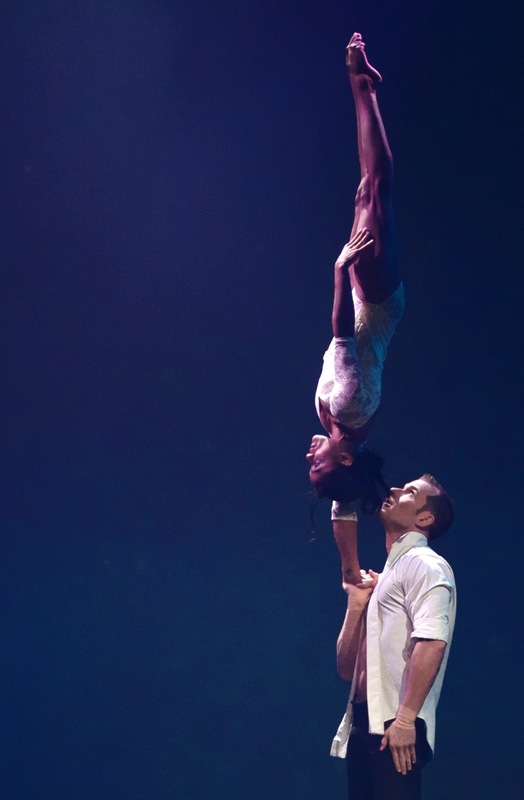 In addition to our incredibly talented core team of circus performers, in last 35 years we have established a substantial global network of artistes, shows & circus creatives including many Cirque Du Soleil featured artists who join our core team on larger productions. 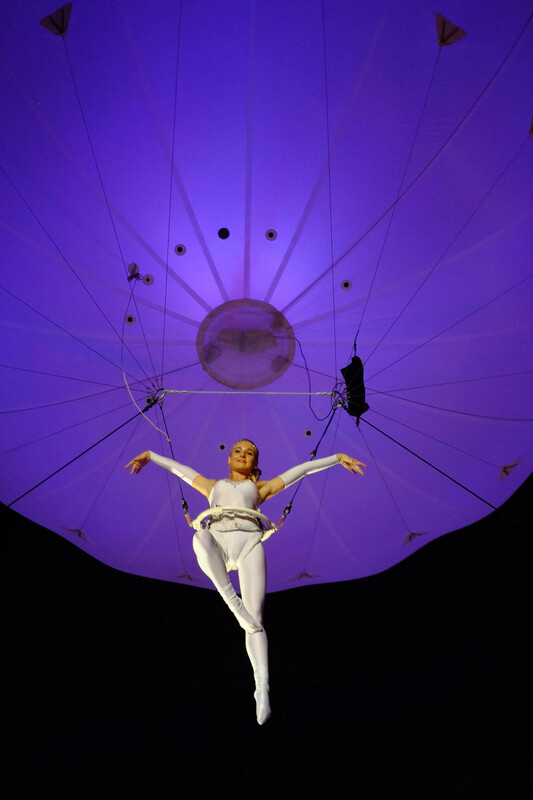 We also invest heavily and promote new and emerging talent and we attend circus festivals and circus school graduation shows around the world to seek out the newest and most talented artists for the next generation.